Sixty-six writers and artists – including seven Anisfield-Wolf recipients and two jury members – wrote an open letter to President Donald Trump asking him to desist from broadly banning travel to the United States by people from seven predominately Muslim countries. The letter, sponsored by PEN America, is timed to influence the president before he issues a second version of his original, sweeping travel ban, which is now stayed by the U.S. District Court of Appeals. “Preventing international artists from contributing to American cultural life will not make America safer, and will damage its international prestige and influence,” wrote the signatories, who include poet Rita Dove and historian Simon Schama, panelists on the five-member Anisfield-Wolf jury. Anisfield-Wolf novelists who put their name to the letter include Chimamanda Adichie, Sandra Cisneros, Nicole Krauss, Chang-rae Lee and Zadie Smith. 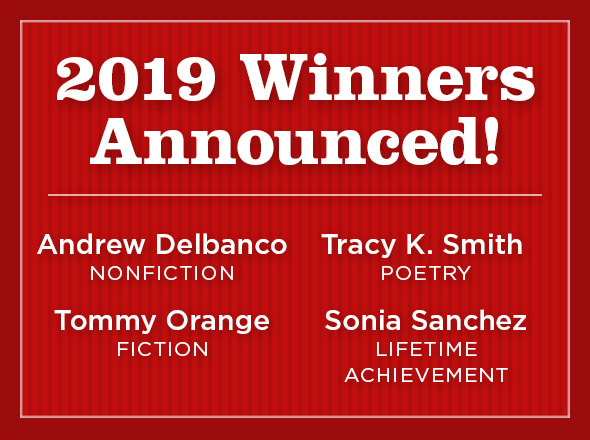 Nonfiction honorees include philosopher Kwame Anthony Appiah and Andrew Solomon, president of PEN America. “As writers and artists, we join PEN America in calling on you to rescind your Executive Order of January 27, 2017, and refrain from introducing any alternative measure that similarly impairs freedom of movement and the global exchange of arts and ideas,” they write. Tagged: Andrew Solomon, Chang-rae Lee, Chimamanda Ngozi Adichie, Kwame Anthony Appiah, Nicole Krauss, Rita Dove, Sandra Cisneros, Simon Schama, Zadie Smith.